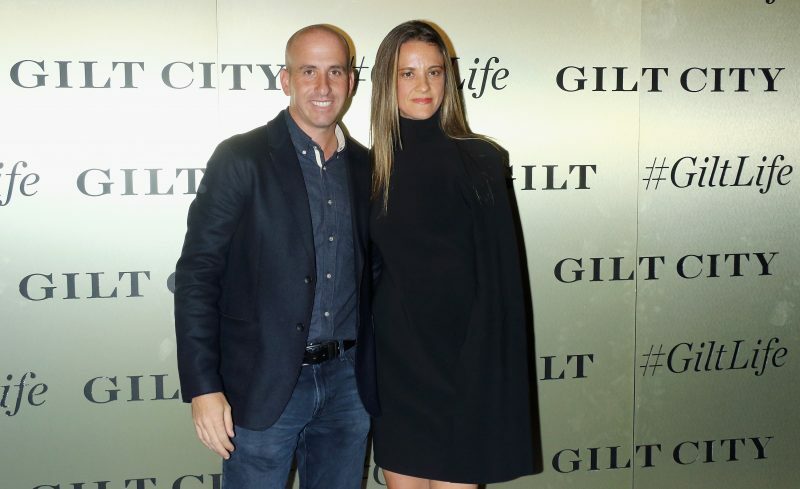 Last eve, Gilt hosted a VIP launch event to ring in its Fall brand campaign, #GiltLife, and gave an exclusive peek at its pop-up townhouse in NYC. 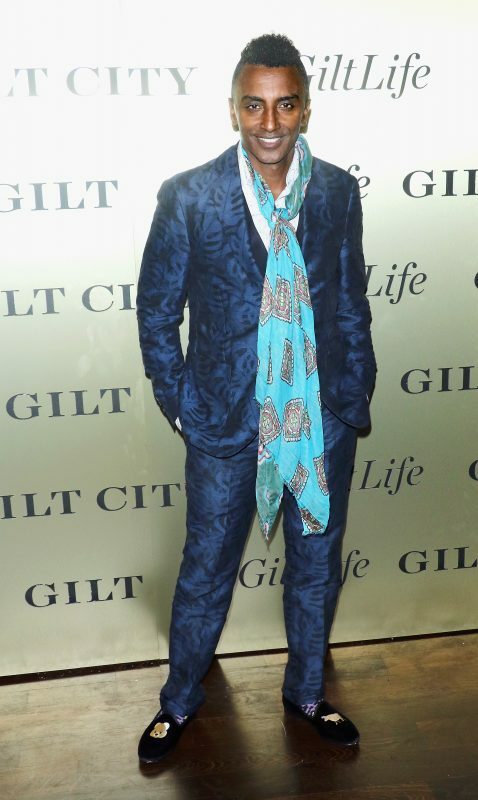 Alessandra Ambrosio (who wore a Tom Ford dress and Giuseppe Zanotti shoes), Kate Bosworth (in Miu Miu and Saint Laurent shoes), and award-winning chef Marcus Samuelsson played co-hosts, and each of them stars in a campaign video showing how they live their own #GiltLife. On tap for the evening was a performance by Betty Who, catering by Chris Fischer, and custom cocktails by Bulldog Gin and Prisoner wines. The four-story townhouse will showcase Gilt’s offerings through events relating to fashion, food, fitness, family fun, weddings, beauty and wellness, and travel. The classes, exhibitions, and performances will begin September 30 through October 8. Tickets are available for members on a first-come, first-serve basis on GiltCity.com. The campaign videos will be released over the next week, beginning with Bosworth’s tomorrow, followed by Samuelsson’s on October 3 and Ambrosio’s on October 5. Each one has curated collections of their favorite fashion, home decor, and local activities.